Drive your own heavy battle helicopter to launch an aerial battle. Get ready for brand new land, air and water units �Carmored vehicles, heavy helicopters, submarines, destroyers, carriers, speedboats. AirStrike 2 is finally here. 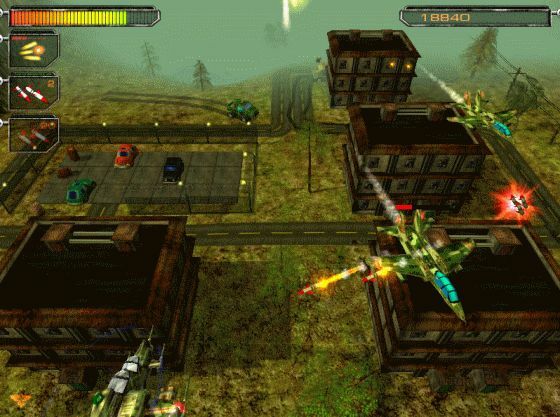 Rough, cruel and intense helicopter 3D action game that makes you fly and fight over desert, water and industrial areas. 100+ land, air and water enemy units will make your life worse then hell.